CinéStudent Film Festival: Good News! The Deadline for 2016 CSFF Extended to Friday! Good News! 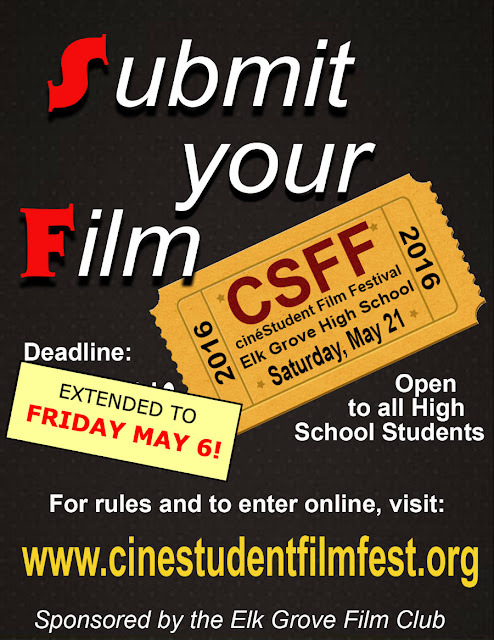 The Deadline for 2016 CSFF Extended to Friday! You heard that right! 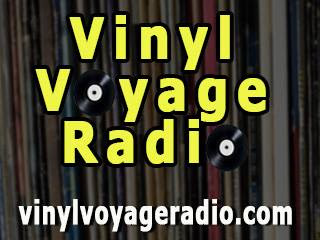 We've extended the deadline for entries to midnight on Friday, May 6. That gives you 5 more days to get that film done! On the line: over $1000 in cash and prizes.